For the last few months I have been contemplating this post, over and over again. Each moment it comes back to me, the urge to write this, fear takes over. It is that very emotion which stops many like me from saying what lies behind it…..Anxiety. It stops even the most dedicated parent from going to their child’s recital or a student asking an important question close to exam time. It is an invisible illness that affects many of those we love. I have been silently coping with my own Anxiety since I was in grade 6. It was only late last year that I finally accepted the reality of its effects on my life. Growing up we are expected to “get a hold” of our anxiety and carry on with life. This is not something that you can just get over, just like any other mental illness. To help others like myself, here are some ways to help you cope. It is no surprise that it helps with anxiety. Quieting the mind does wonders for the body overall. Anxiety can bring forth the inner voice of doubt and fear. When you sit in silence for meditation, focusing only on your breath, those inner voices quiet or die. Everyday we have many many thoughts, these can even continue even when we are turning in for sleep. Taking up the practice to let all your thoughts out onto the page, will help you sleep soundly. If you usually have to-do lists running through your mind, perhaps take up bullet journaling. This way you can have your mind clear ,and all your to-dos together. Talking to a third-party really helps us see more of the picture which makes up our lives. Certain scripts that have been running through our minds can be addressed through this way. Failure, guilt, overwhelm, fear etc can be boiled down to something so small where you can finally go about your day. Run, yoga, weights or cardio. Whatever your choice is get on it, turn on some tunes to get your in the grove (or just block out everything else). If you need to go at it alone then that is okay but over time try to go to group classes, or invite a friend to join you. Being around others for a class while working out is a great way to re-introduce yourself to being around others in a comfortable environment. Activities such as these have been proven to improve mood and sleep. Both of which can be affected by anxiety. Add this into your routine to combat anxiety head on. 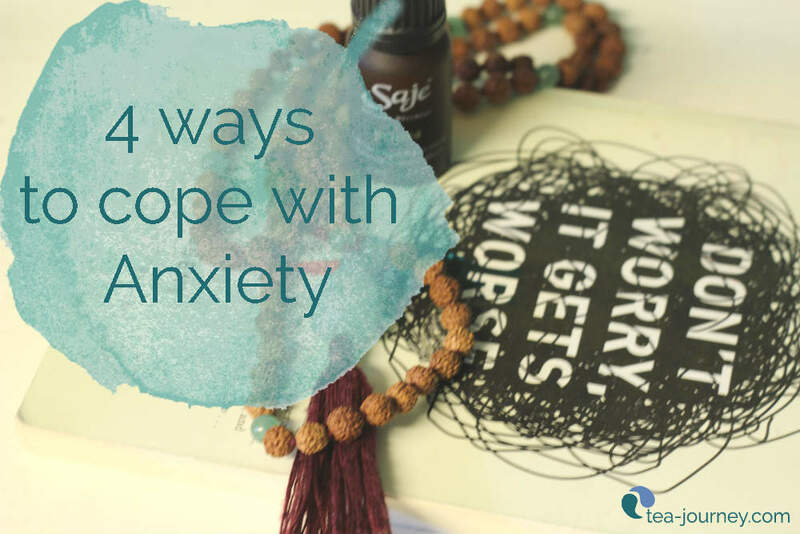 When it comes to anxiety the more tools in your tool belt the better. None of us are alone with the global community which has been created by the internet. Do you or someone you know have anxiety? Or have any other ways of coping ? Share your thoughts with the community in the comments below.